There is always something happening in Bagni di Lucca. It isn’t always easy to find out where and when they are happening. Here are some events coming up. 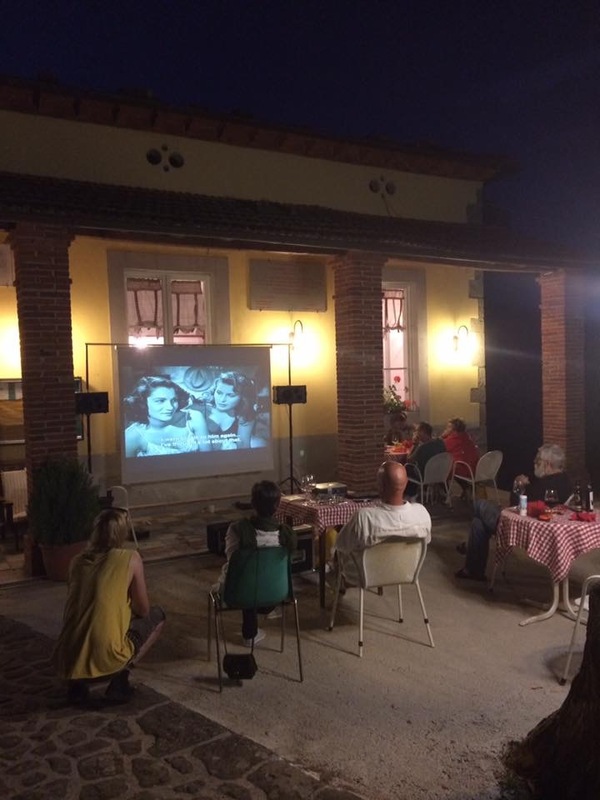 There are outdoor movie nights in Cafaggio, Fornoli. The next one is on 26th July. The movie will be Wonder, with Julia Roberts. 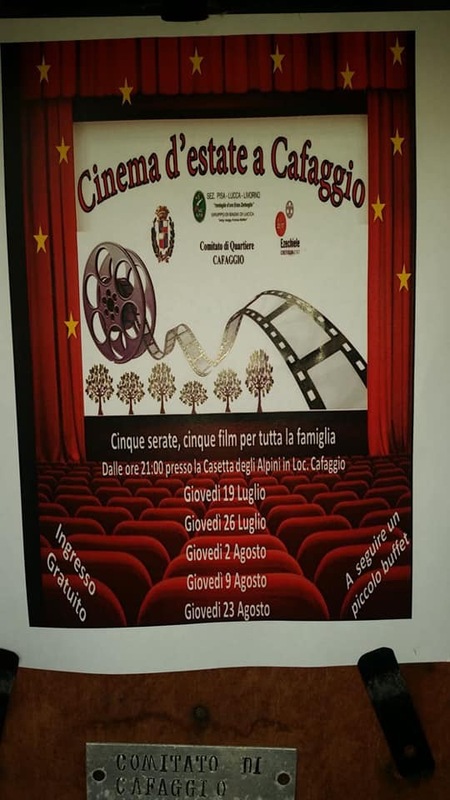 Rifugio Fiori in Pieve di Monti di Villa is also having movie showings. Roman Holiday is showing 26th July. There is a concert at Villa Web on 27th July. 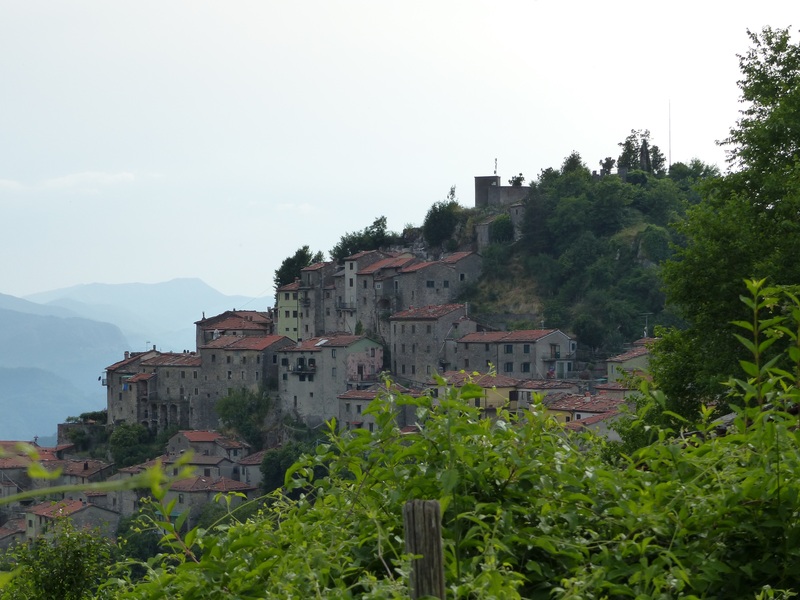 There is a gastronomic walk in Montefegatesi on Sunday 5th August, beginning at 12.00. 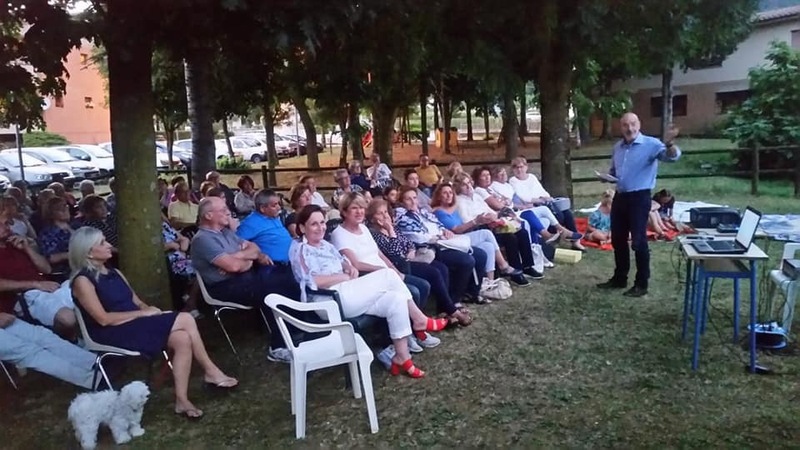 Also in Montefegatesi, on Tuesday 14th August will be Apericena in the piazza in Montefegatesi at 7.00pm. Look on Facebook on the Montefegatesi Official Page for more information. Best of all, the beautiful pool in La Villa should be open on 28th July for one month. It has been undergoing extensive renovations and will come back better than ever. It will close again at the end of August for more work. This is an old photo. I look forward to seeing the new pool. 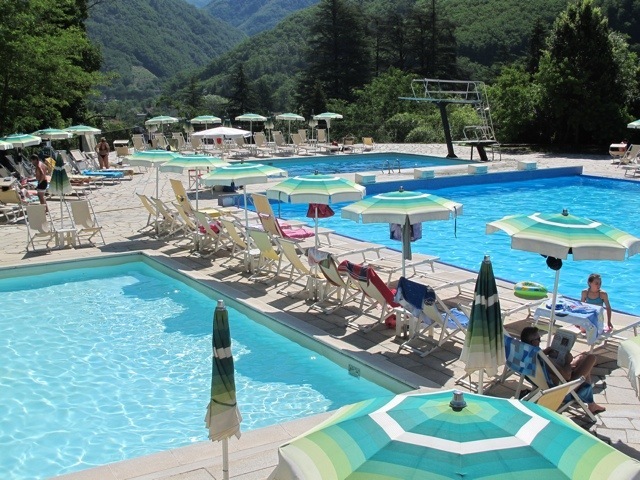 If you have an event coming up in Bagni di Lucca please email me at debrakolkka@gmail.com and I will put it on Bella Bagni di Lucca to help spread the word. This entry was posted in Things to see and do and tagged Bagni di Lucca, Italy, local events, travel, Tuscany by Debra Kolkka. Bookmark the permalink.